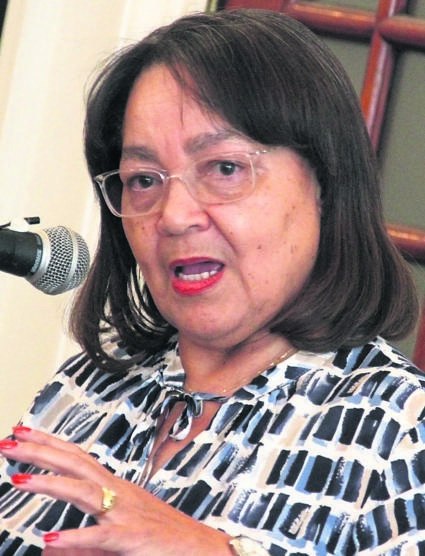 CAPE Town mayor Patricia de Lille won’t take anything lying down. She will ask that two conflicting reports on her by law firm Bowmans be set aside. De Lille, who is supposed to leave her post by tomorrow, said yesterday at the Cape Town Press Club she was not sure if she will resign. She said she had co-operated with the law firm, and the first report cleared her of wrongdoing while the second one said something else. “So the same company, Bowmans, conducting the same report on the same charge, came up with different conclusions. “This one says, oh, she must be disciplined, you must lay criminal charges against her. “I said, How come? When was this company given a second brief?” De Lille said. She said she wanted to go to court before tomorrow. They want Maimane to take back his statement in which he said Bowman’s report on corruption had found they may have been involved in wrongdoing. Maimane said his lawyers were dealing with the matter.